If you suffer from sleep apnea, getting successful sleep apnea treatment is crucial to avoiding the dangerous health consequences that can follow from the condition. At Ascent Dental, we can help you to get one of the most successful treatments for mild to moderate sleep apnea: dental appliances. CPAP machines are considered the gold standard of sleep apnea treatments, especially for severe sleep apnea. CPAP works by pumping air into your airway. The pressure from this pumped air holds your airway open. However, many people find the machines too noisy and the masks uncomfortable. As a result, less than half the people prescribed CPAP actually end up using their CPAP machine regularly enough to get the health benefit from the procedure. 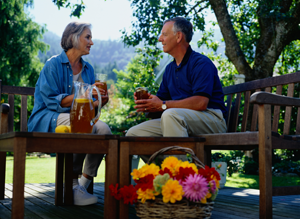 Lifestyle changes are a great complement to other sleep apnea treatments. Avoiding alcohol consumption in the evening, losing weight, and changing your sleep position all can reduce your apneic episodes, but in general lifestyle changes are not sufficient to treat any but the mildest cases of sleep apnea. Surgery is not a preferred first line treatment option. It carries the risks that go along with surgery and is not always successful in improving the situation. Sometimes, though, surgery can improve stubborn sleep apnea to the point that other treatments become successful. Dental appliances are a sleep apnea treatment that has had a hard time getting respect for their effectiveness. However, this has changed. 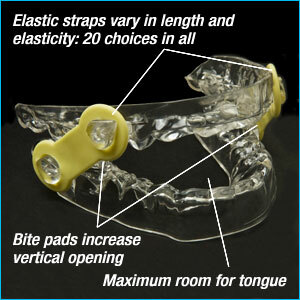 Starting in 2011, Medicare covers the use of dental appliances for mild to moderate sleep apnea. Based on the persistent evidence of their effectiveness in reducing the severity of sleep apnea, Medicare now considers sleep apnea appliances to be a proven treatment option. 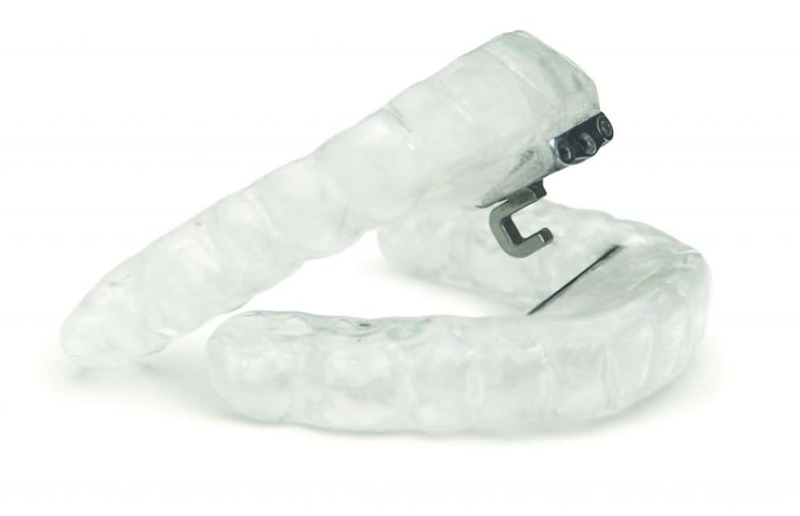 As with many treatment options, Medicare’s decision has caused other insurance companies to begin covering the use of dental appliance for sleep apnea. We can help you find out if your insurance is one of them. Many people prefer dental appliances over CPAP for treatment of sleep apnea. They are quiet, comfortable, and easily transportable. This makes compliance rates much higher for dental appliances than for CPAP, making them a more effective treatment option in many cases. To talk to a dentist in person about your CPAP treatment options, please schedule a consultation at Ascent Dental in Cherry Creek today.